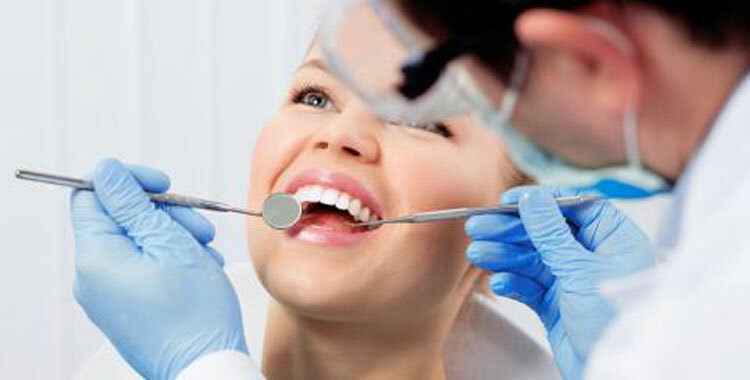 Your dentist will ask you about your medical history. You must list every medication you are taking even if you have purchased it from over the counter, as some medications can complicate an extraction. You may be in discomfort after the anaesthetic has worn off, take a household painkiller (headache tablet) following the manufacture's instructions. Do NOT take Aspirin as this may cause the socket to bleed.